Corrects the exposure of an image. 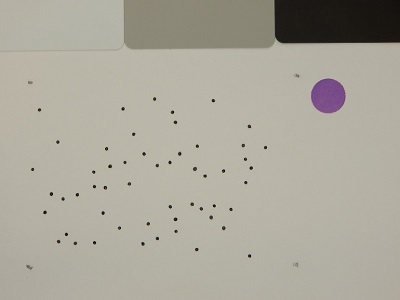 A color standard can be specified. mode - either 'hist' or 'max'. If 'hist' (default) method is used a histogram for the whole image or the specified ROI is calculated, and the bin with the most pixels is used as a reference point to shift image values. If 'max' is used as a method, then the pixel with the maximum value in the whole image or the specified ROI is used as a reference point to shift image values.